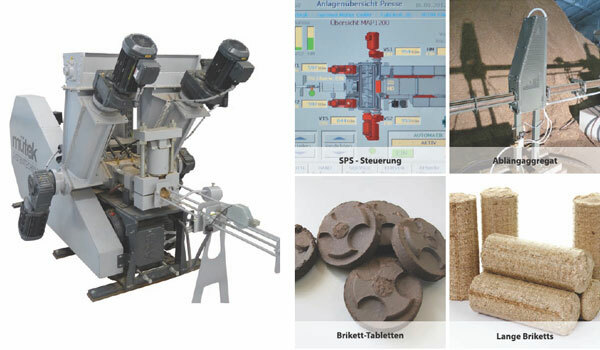 mütek Systemtechnik is the specialist for the supply of individual machines and complete solutions for the energetic use of miscanthus (elephant grass, china grass) and other biomass. 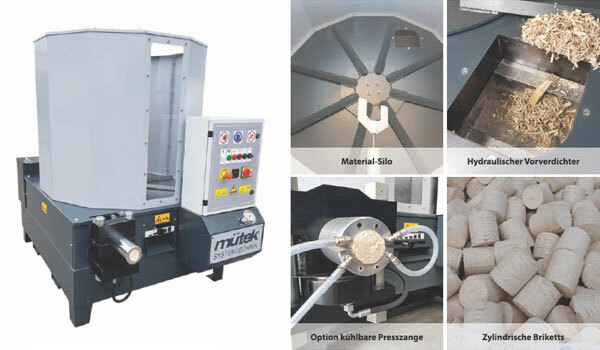 mütek provides valuable information and experience about the energetic use of miscanthus, plans and designs the machine technology, supplies and assembles the entire plant. 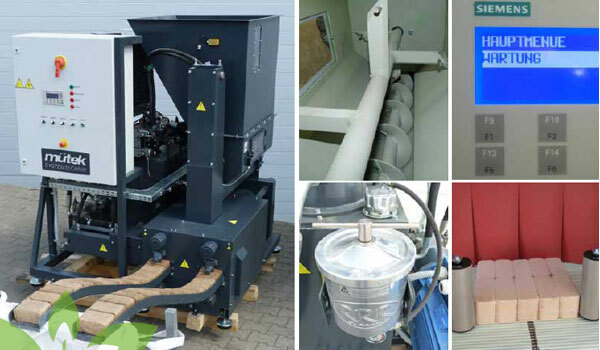 Through the use of rapidly growing grass, mütek Systemtechnik's customers have a high level of supply security and price stability for your fuel from biomass. Mütek customers, by using their own energy, are independent of the large energy suppliers and produce sustainable heat energy with a clear conscience. In an normal case miscanthus is chopped and shredded in the spring with a maize chopper directly on the field. If, however, miscanthus has to be shredded e.g. into small balls, our 'Strohmühle MHZ' is the right machine. Depending on the desired granule size, sieves with hole sizes of 8 to 50 mm can be installed. If you want to shred the granules even more finely, mütek also has post-shredding machines with throughputs of up to approx. 2 tons per hour. 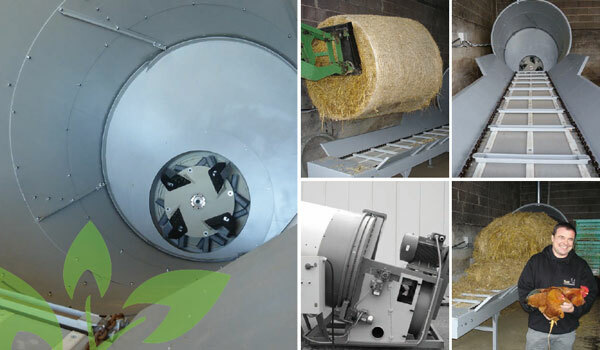 for shredding round- and square bales from straw, miscanthus, reed, hay and other biomass with a performace of 250 - 900 kg/h. 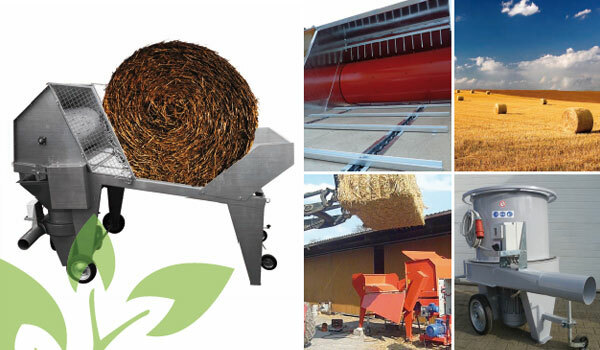 high performance shredder for round bales from straw and other biomass in industrial design with optional stone separator and storage belt for 3 bales. 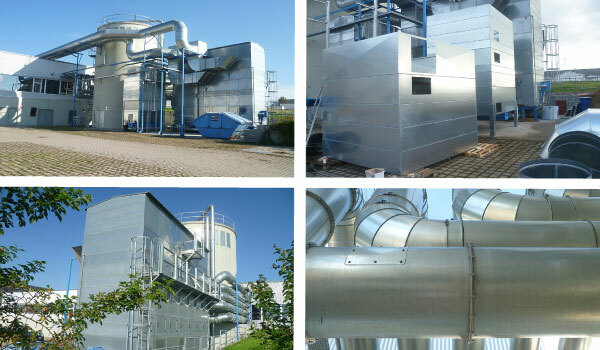 In addition to mobile extraction systems, mütek also offers dedusting solutions for dust extraction. 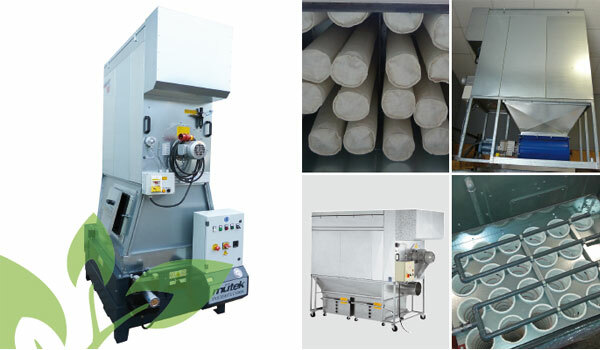 The dust is collected in a dust collector, which can also be equipped with a plastic bag. In addition to the standard dust collector, a rotary valve or a combination with a briquetting press can also be offered as an option.